‘All Night Long (feat. 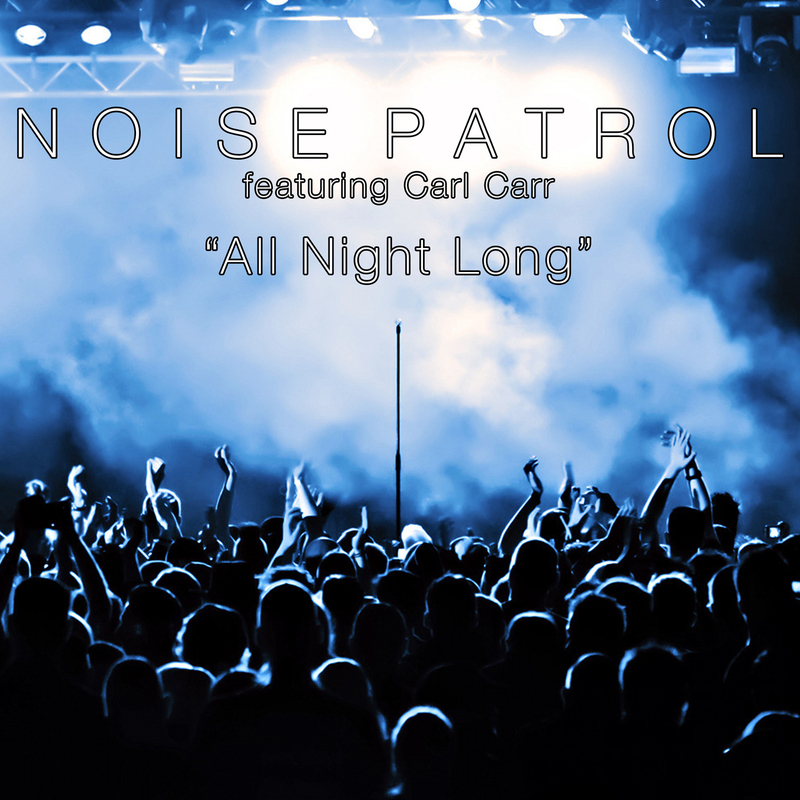 Carl Carr),’ is the debut single from Noise Patrol, the new brainchild of Dance & EDM music producer Giuseppe D. Throughout his career Giuseppe D. has worked with many big-name artists, from Michael Jackson to Whitney Houston, along with providing exclusive remixes for numerous Radikal Records artists such as Ayah Marar, Salt Ashes, Tony Moran, Kingsland Road, Bimbo Jones and more. For the debut single Giuseppe D. collaborated with long-time friend and singer Carl Carr. The two came together to create an incredible club banger with a rock arena edge. Throw this track on your playlists and get ready to party “All Night Long”.